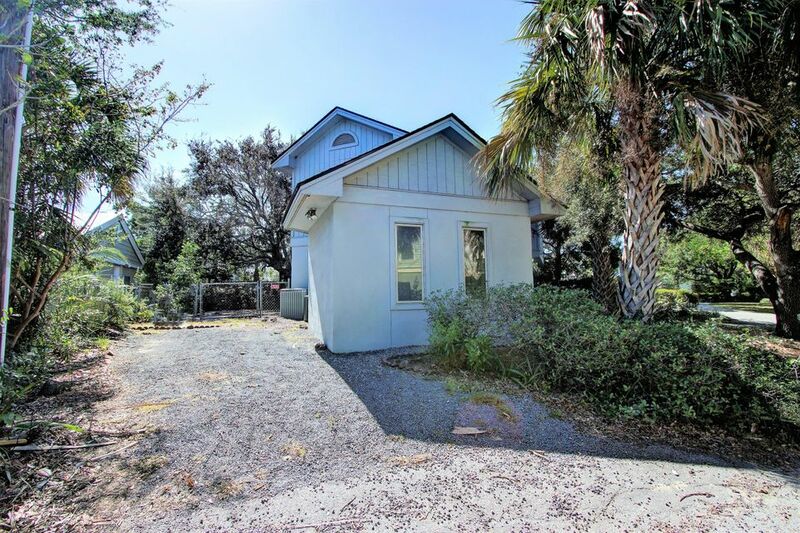 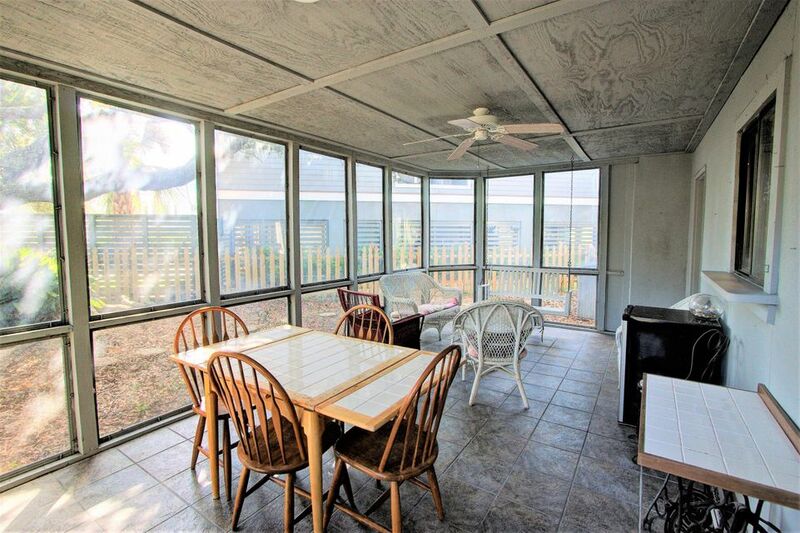 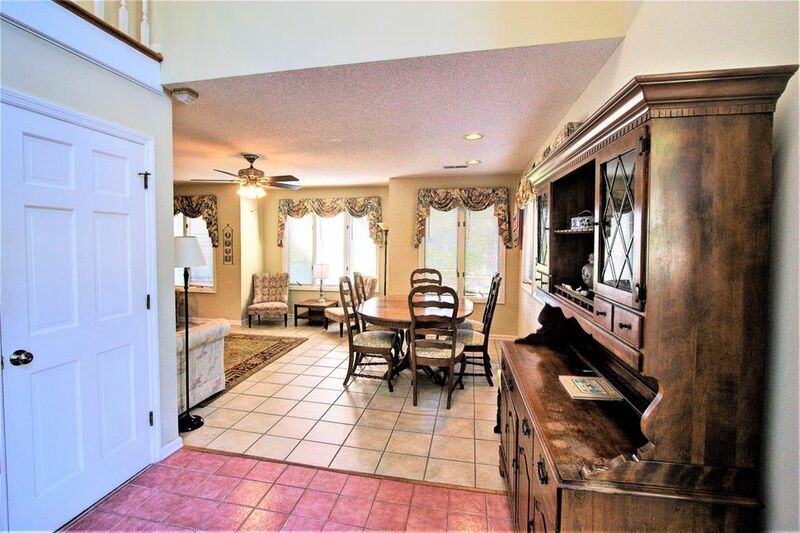 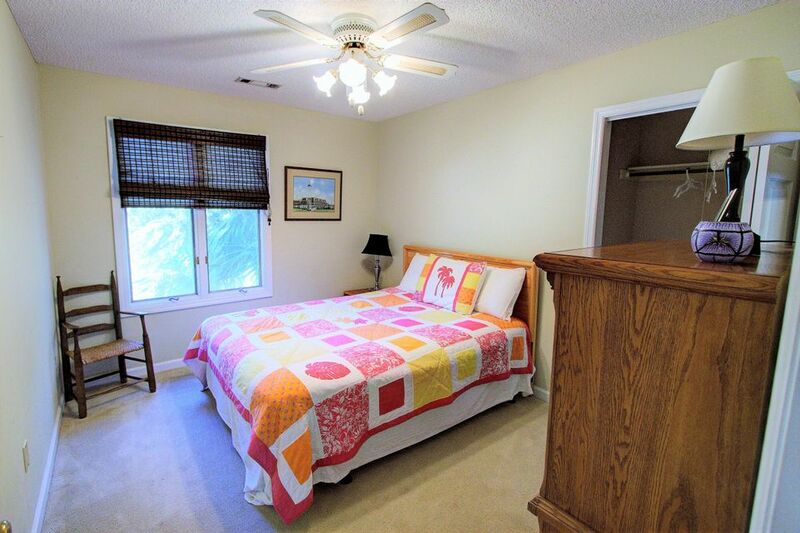 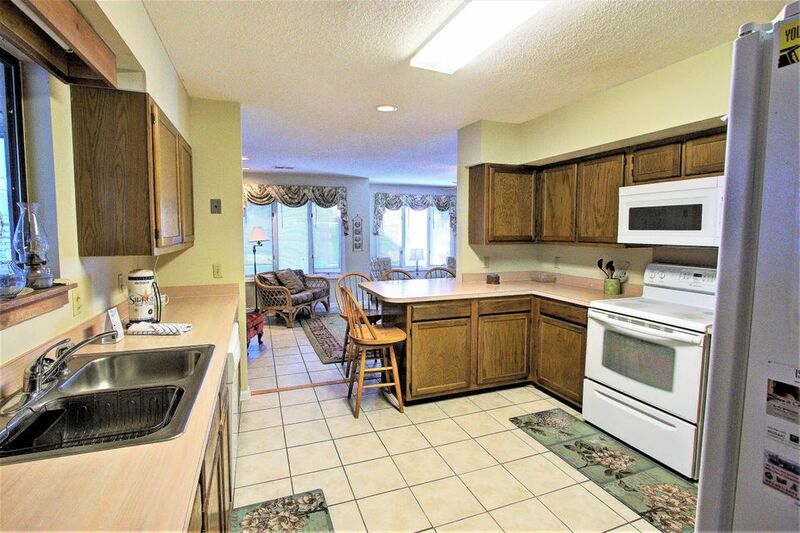 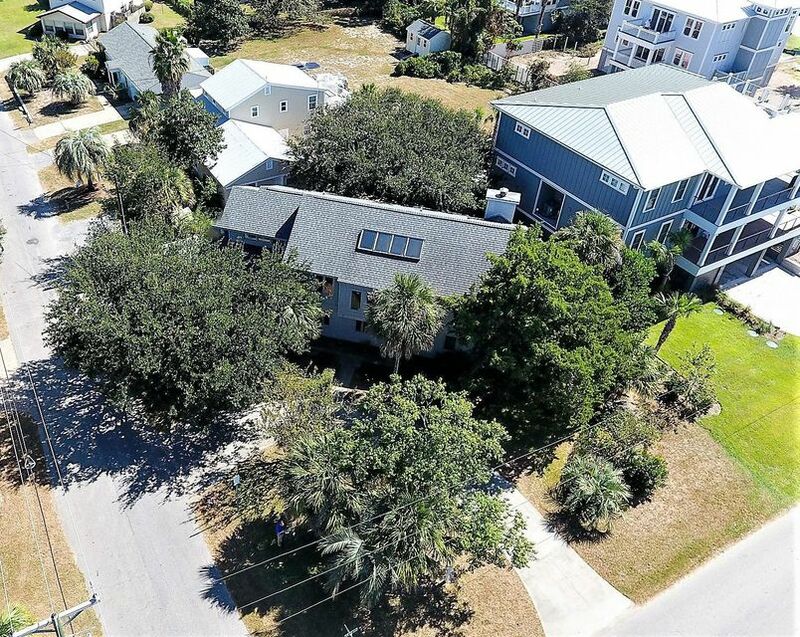 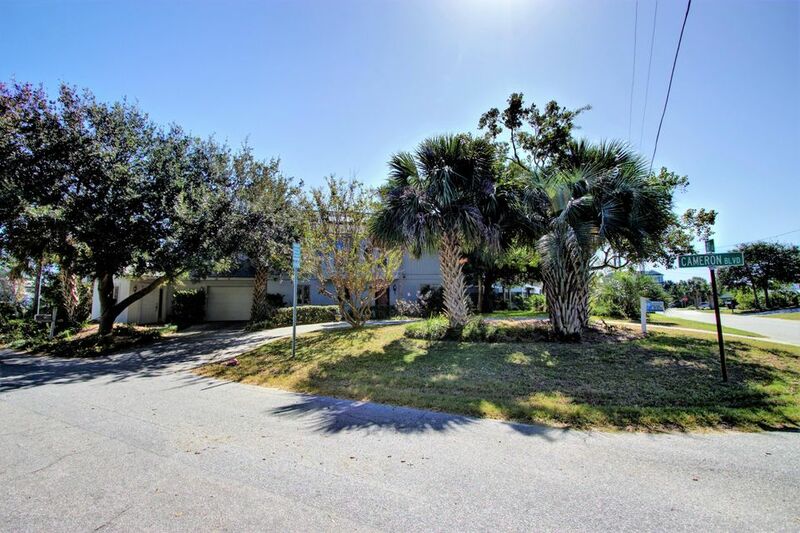 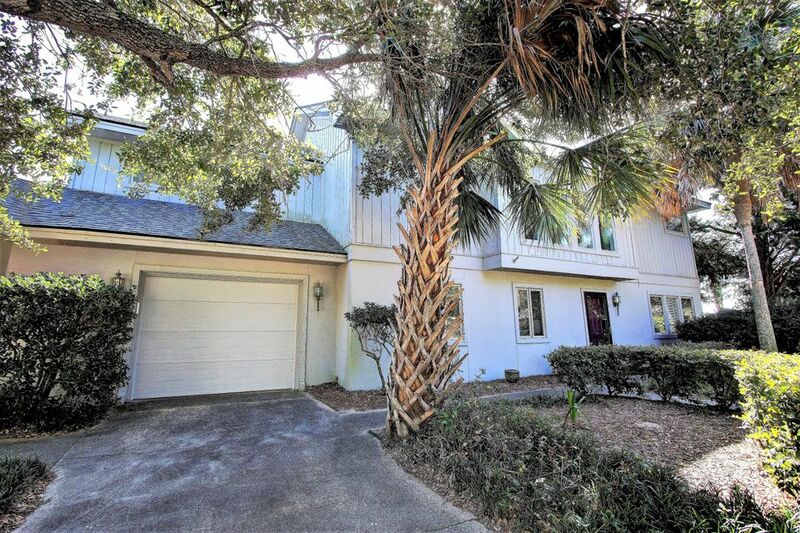 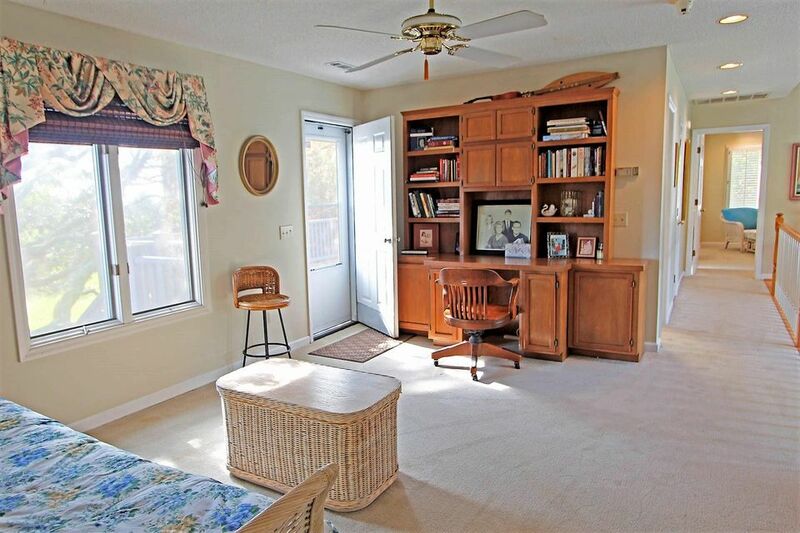 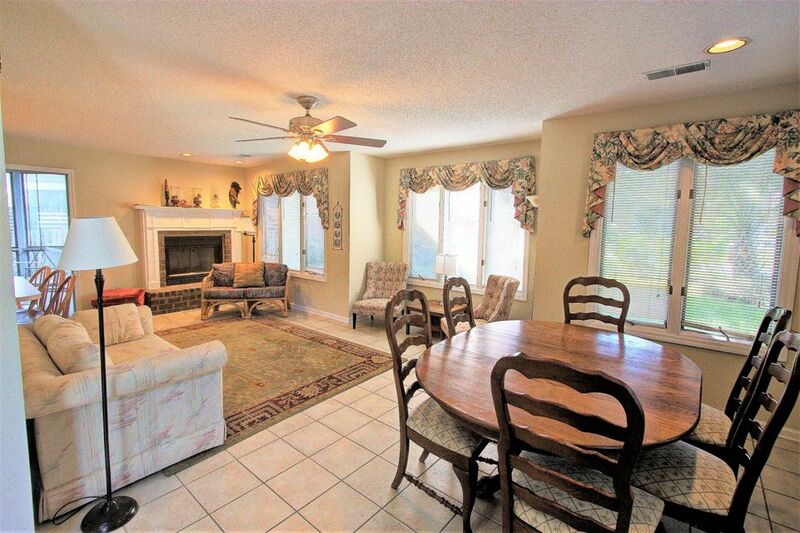 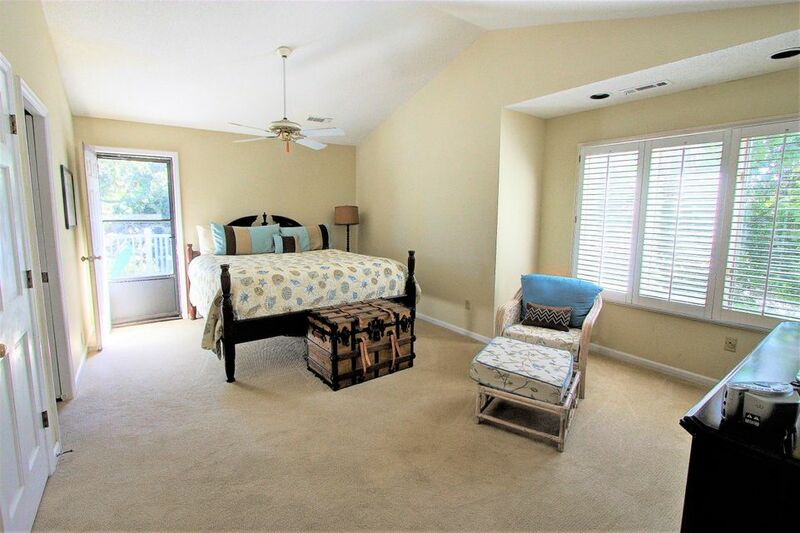 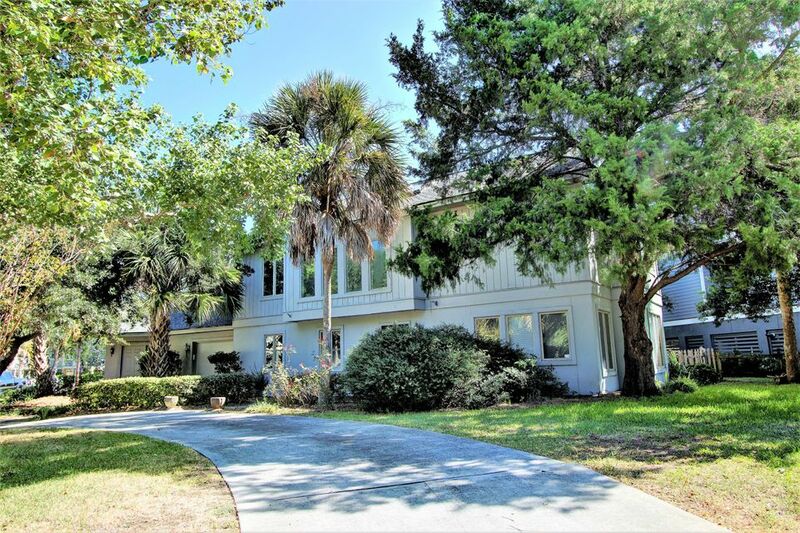 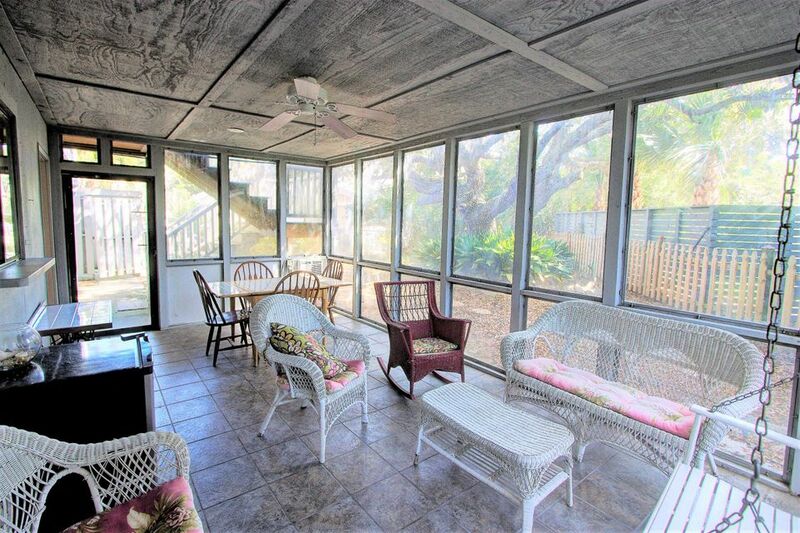 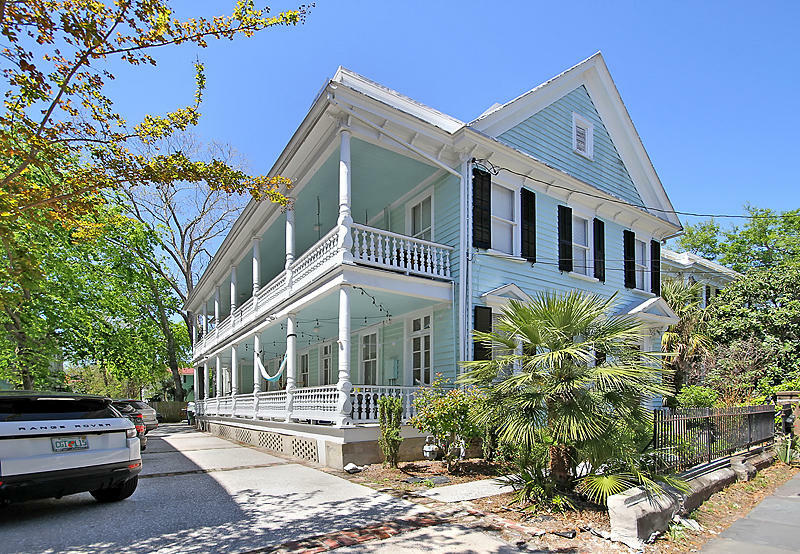 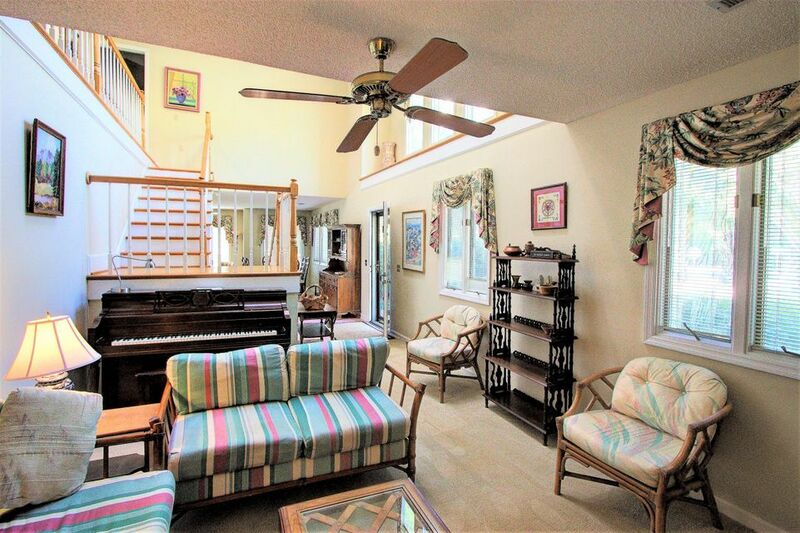 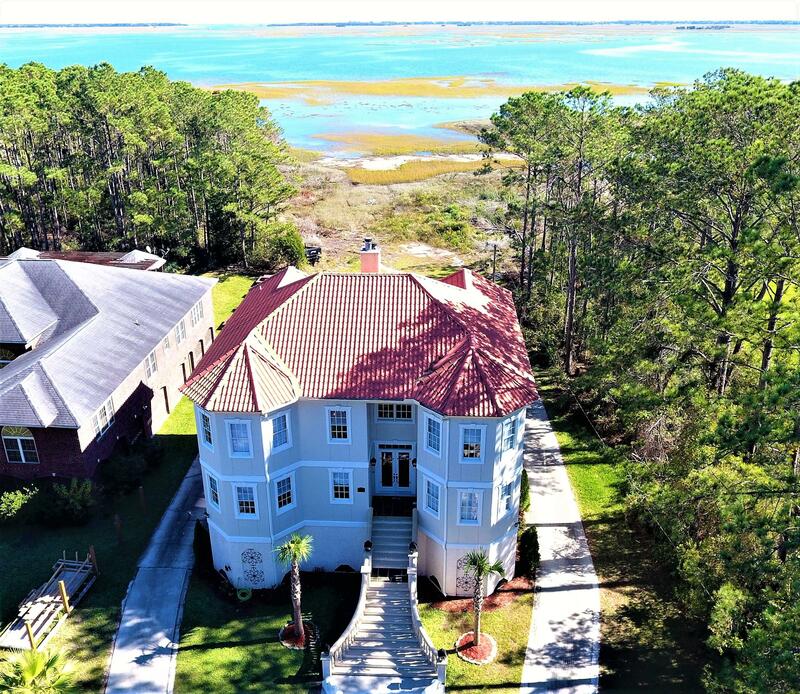 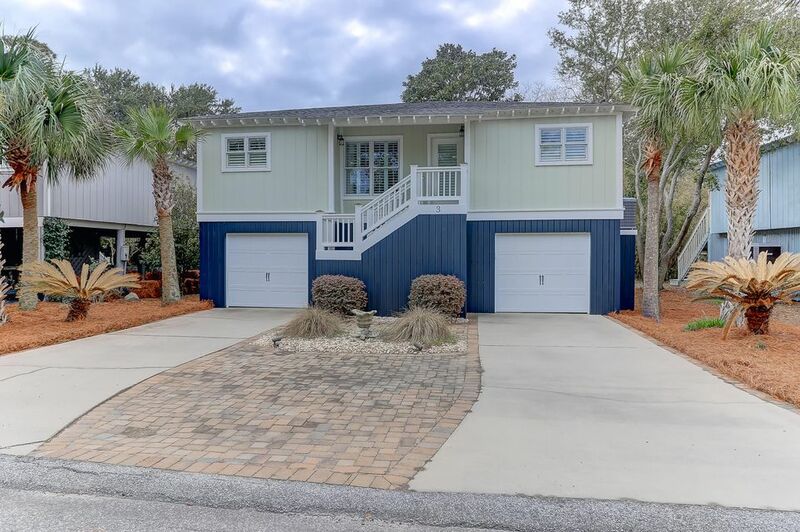 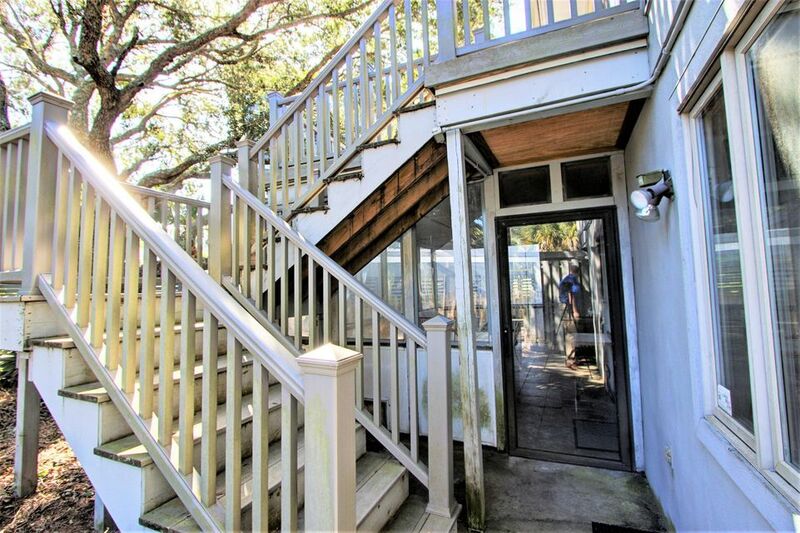 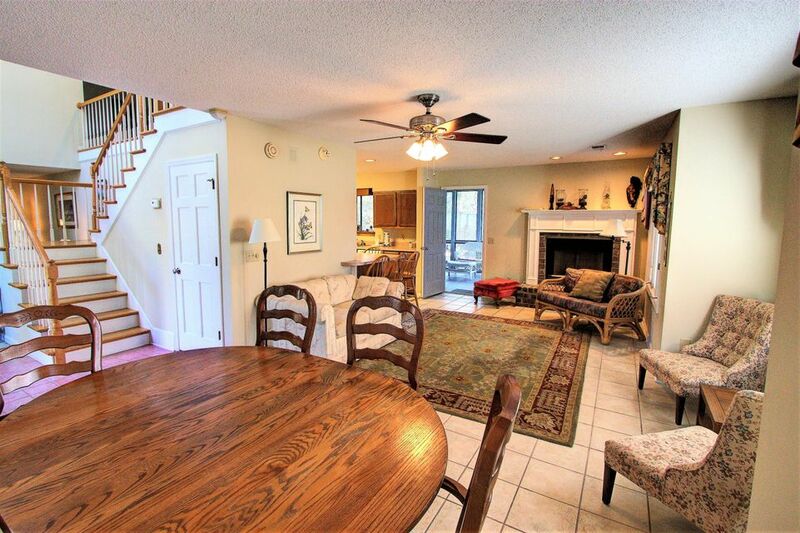 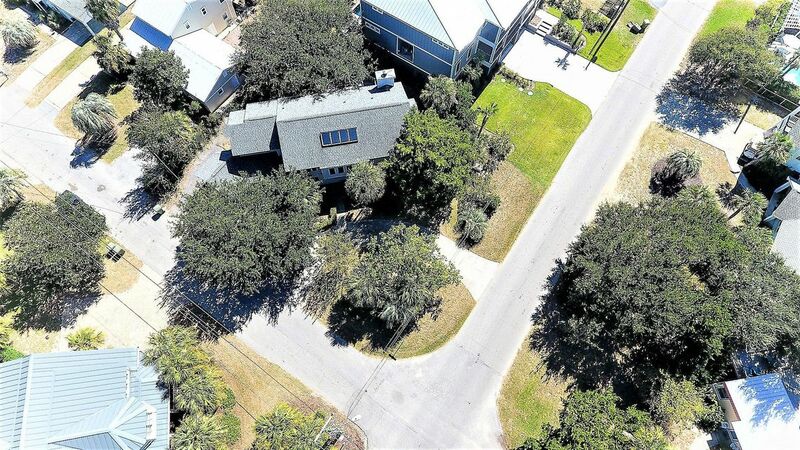 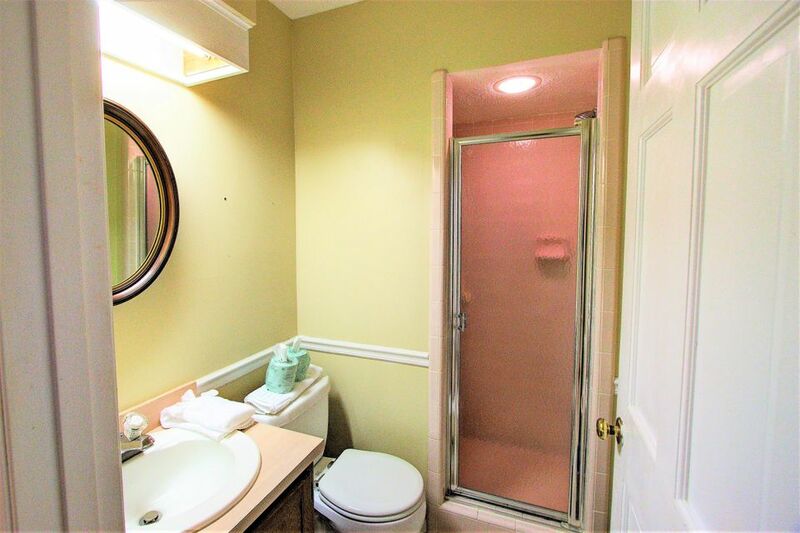 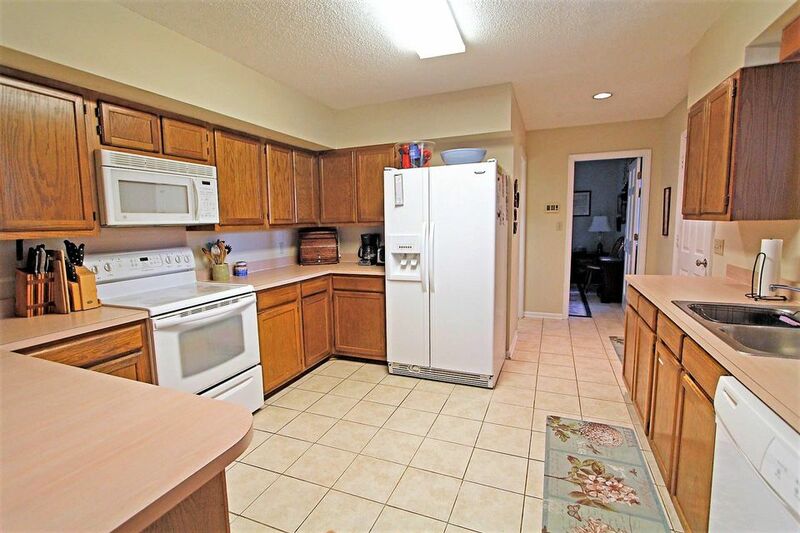 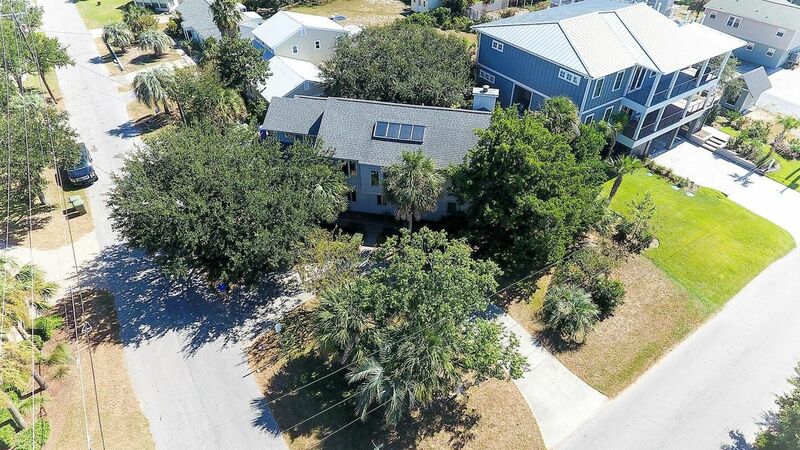 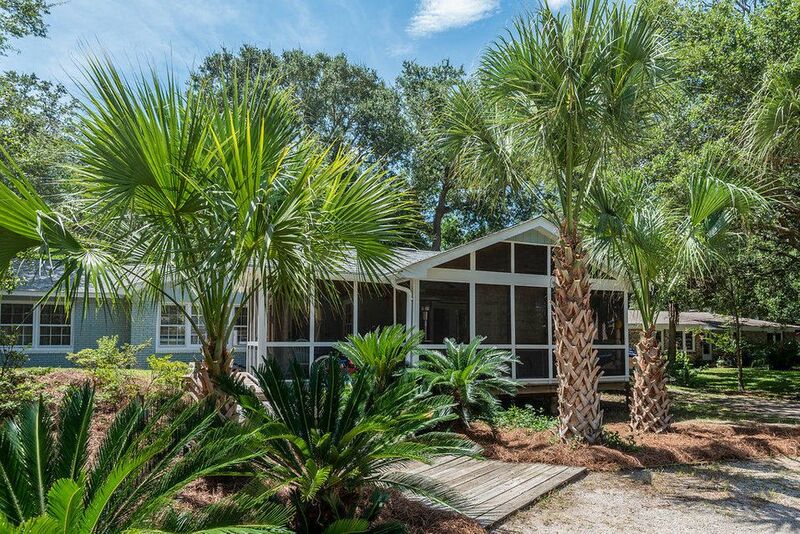 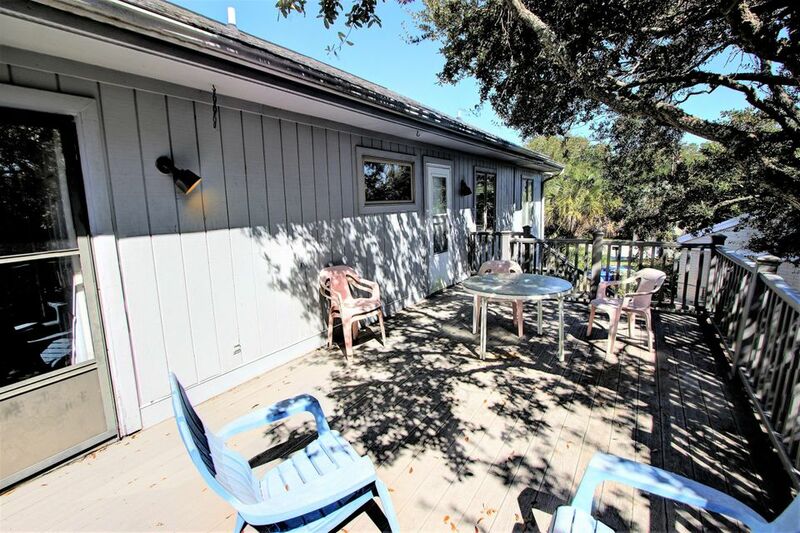 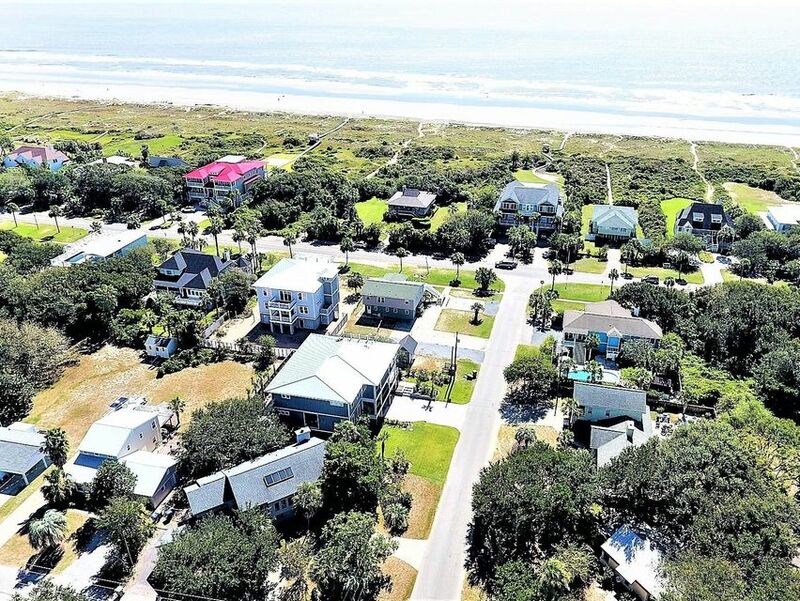 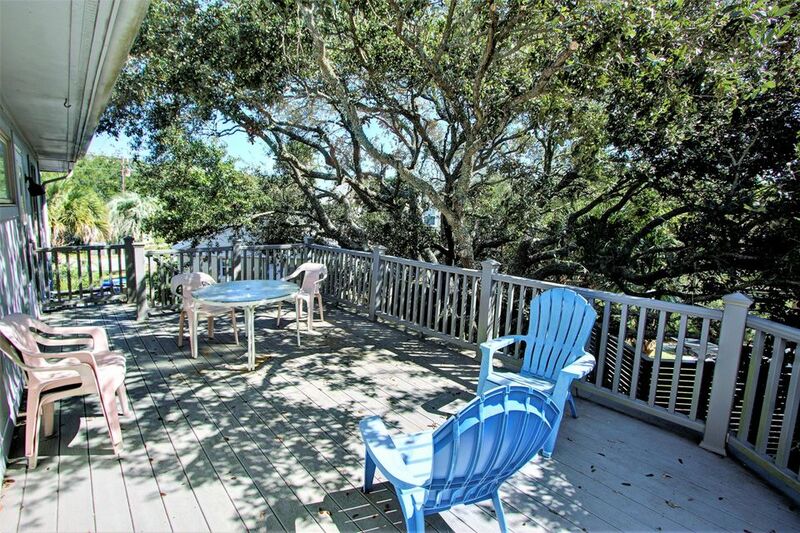 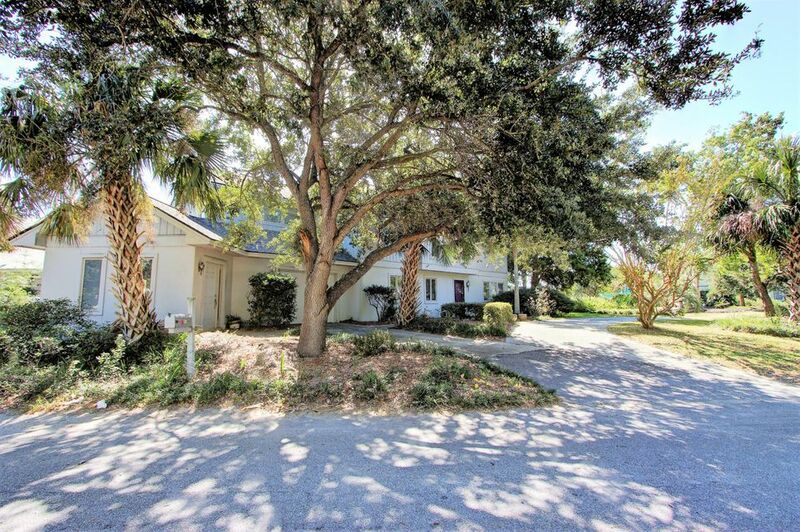 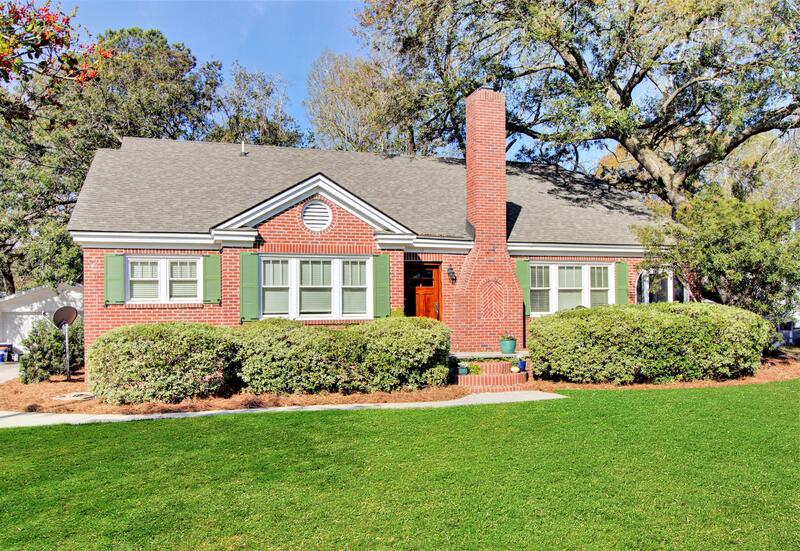 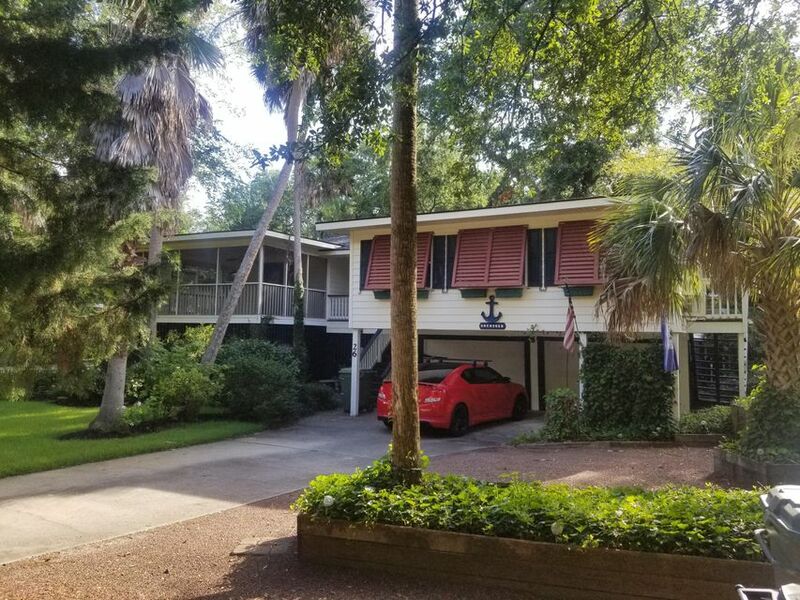 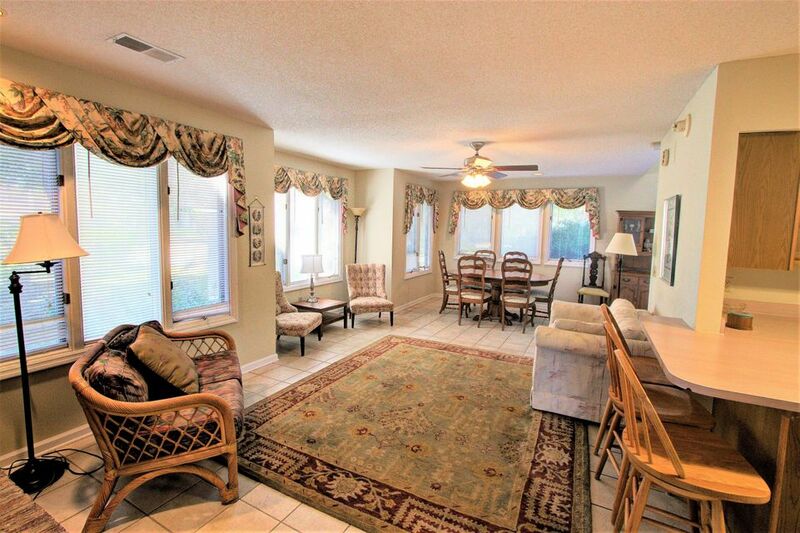 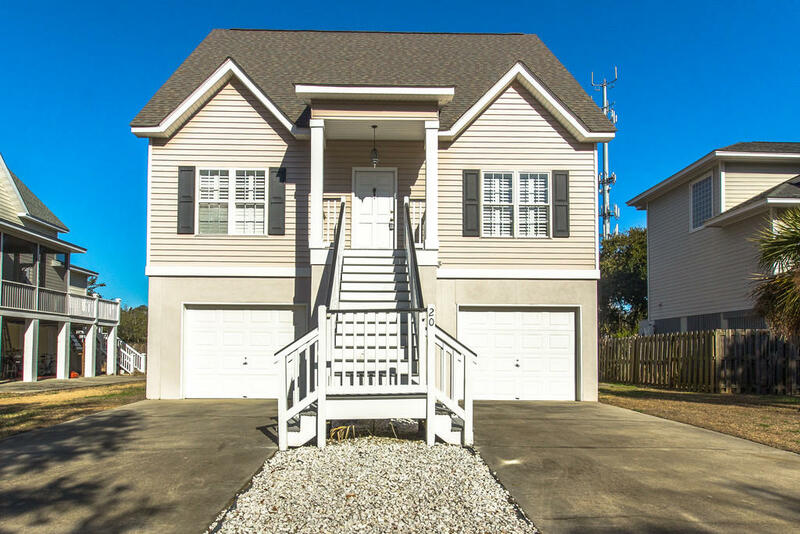 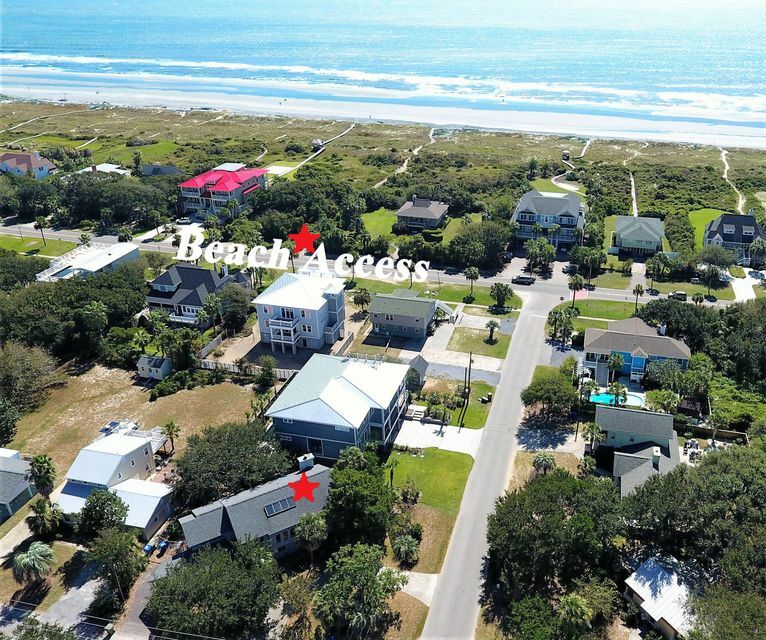 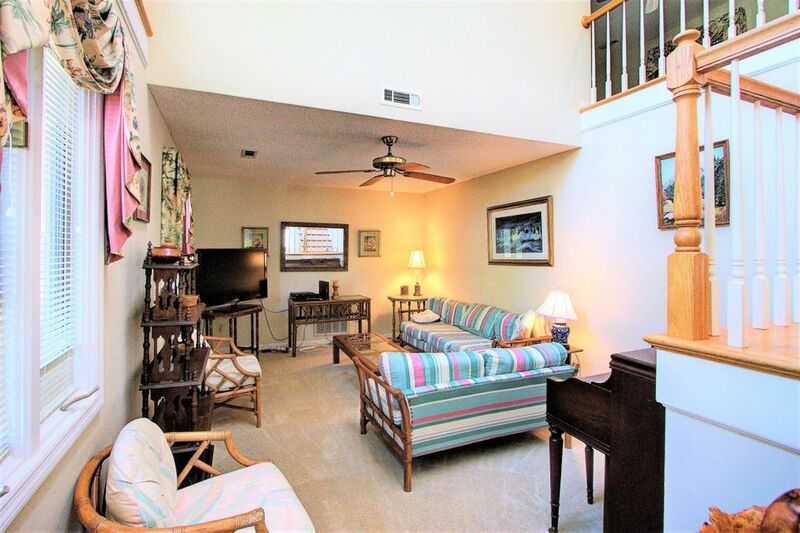 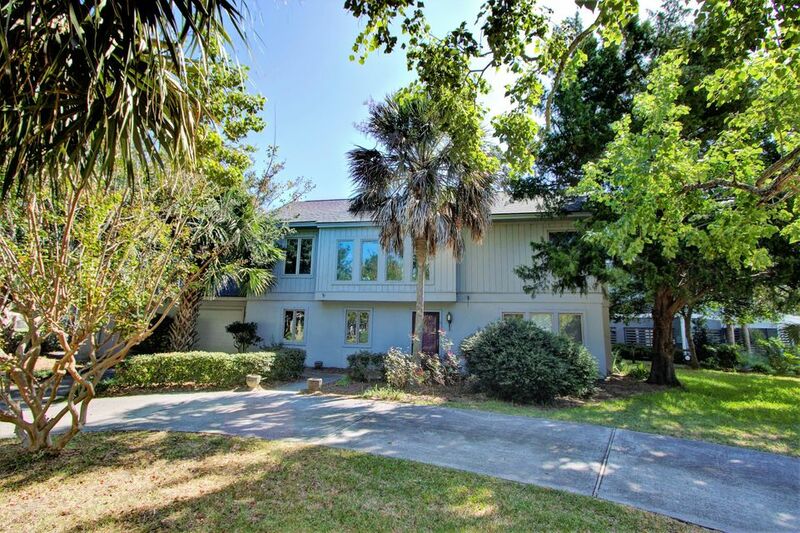 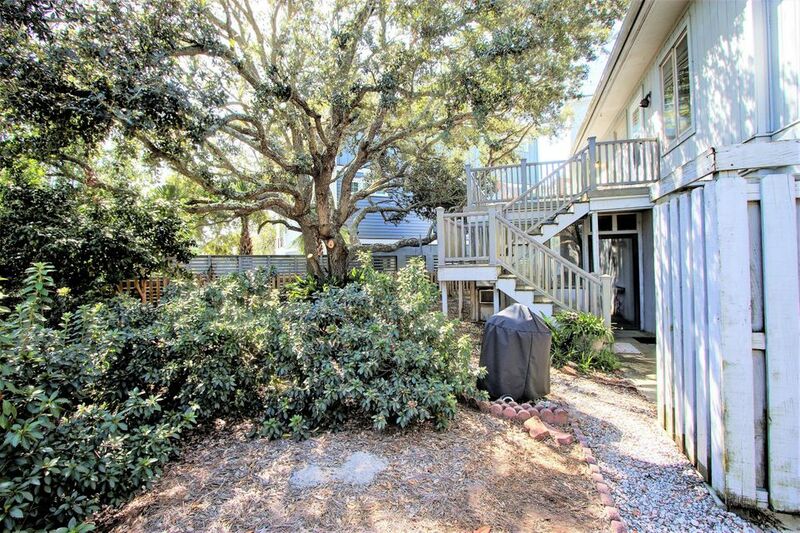 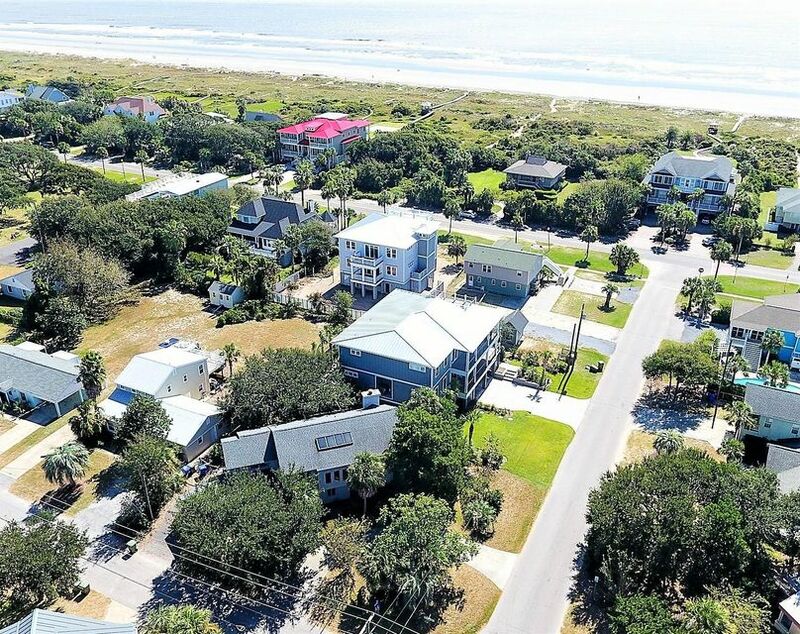 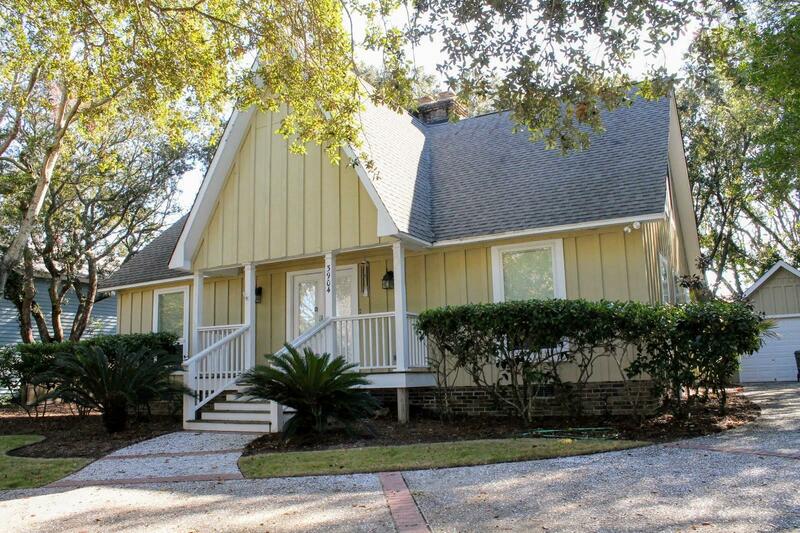 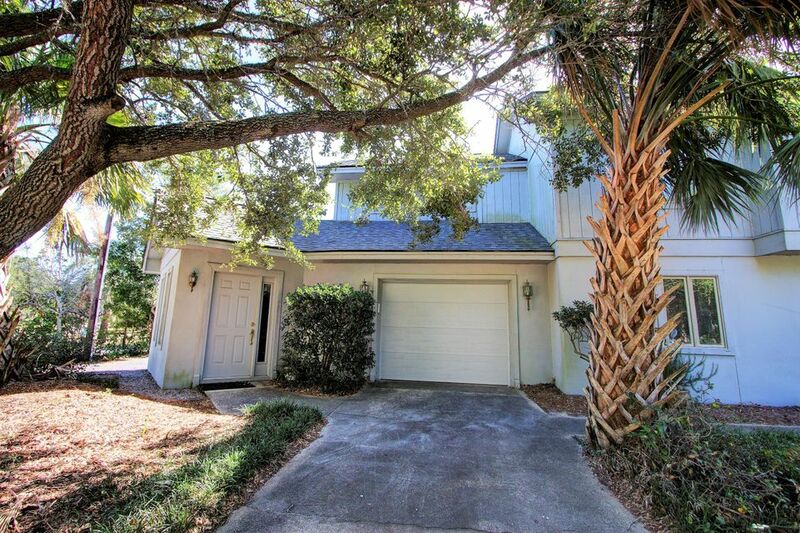 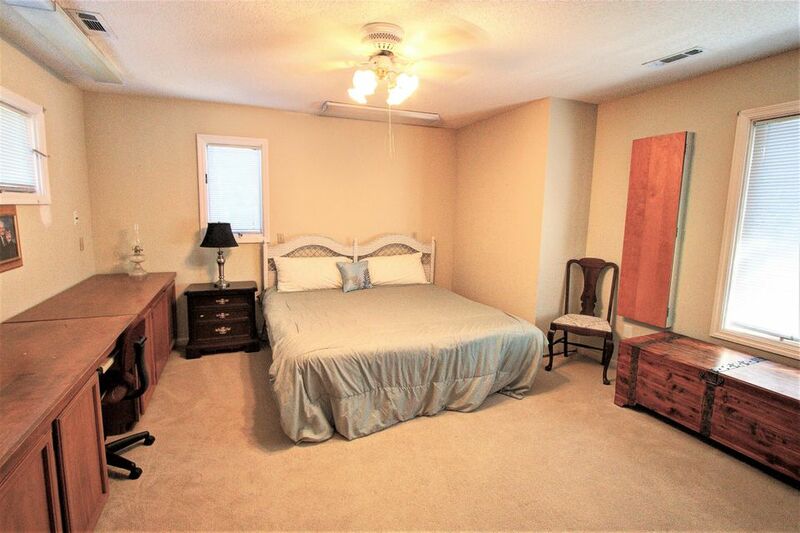 Unbelievable opportunity for this 4 bedroom well maintained home 1 block from Isle of Palms beach. 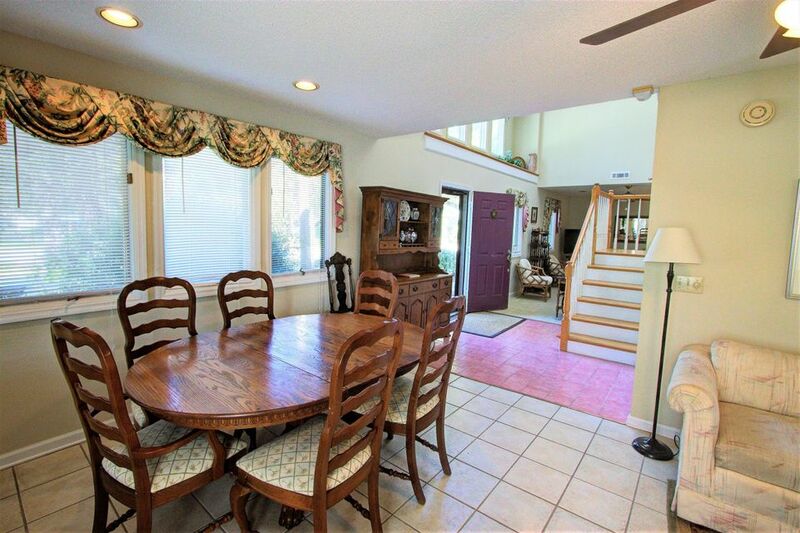 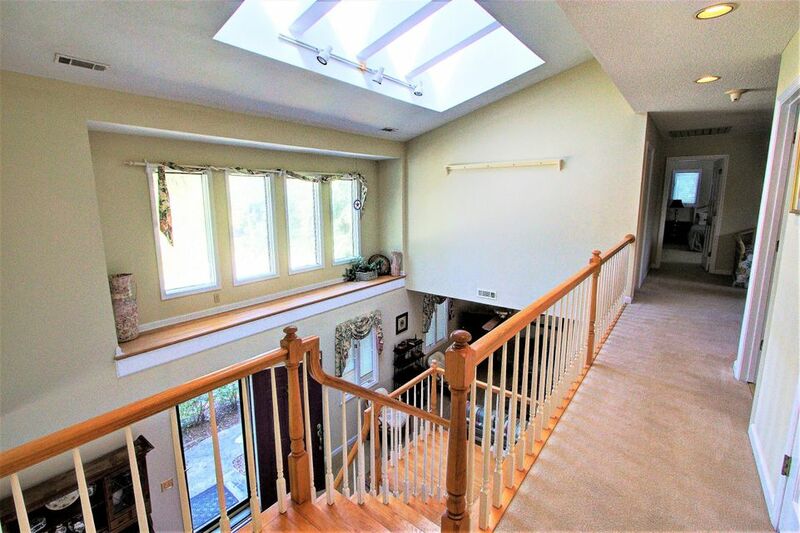 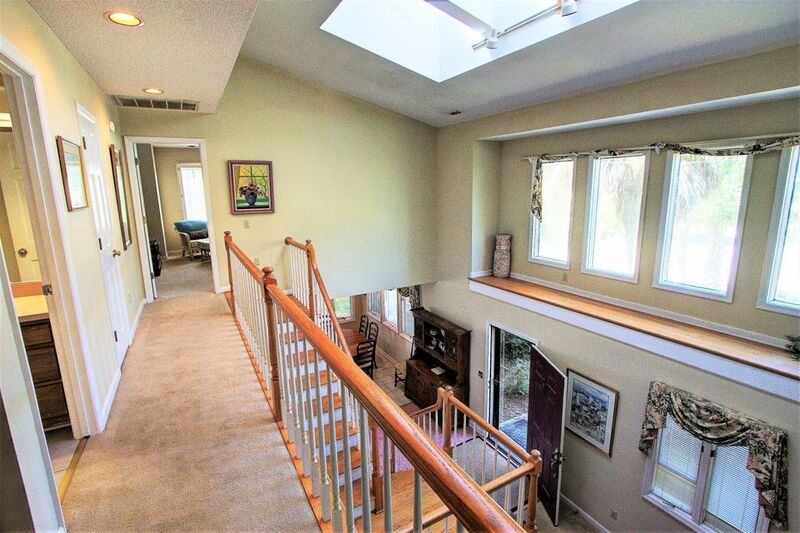 Just a few of the many features of this beautiful home include: formal living room; family room with wood burning fireplace; separate dining area; large kitchen with abundance of cabinet and counter space and breakfast bar with bar stools; sunroom overlooking beautiful oak tree and fenced backyard; huge master suite with walk-in closet and opens to 2nd floor deck; 2nd floor loft perfect for an office, play room or media room that also opens to 2nd floor deck; 1 car attached garage and 200+ square foot attached workshop. 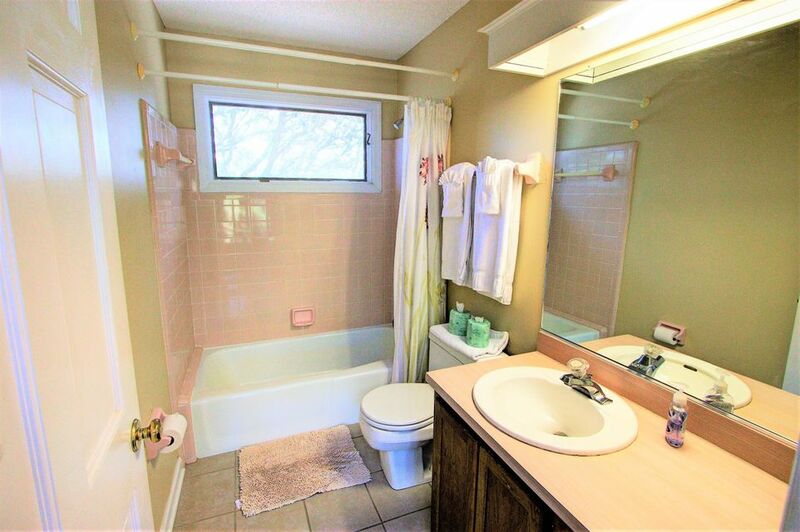 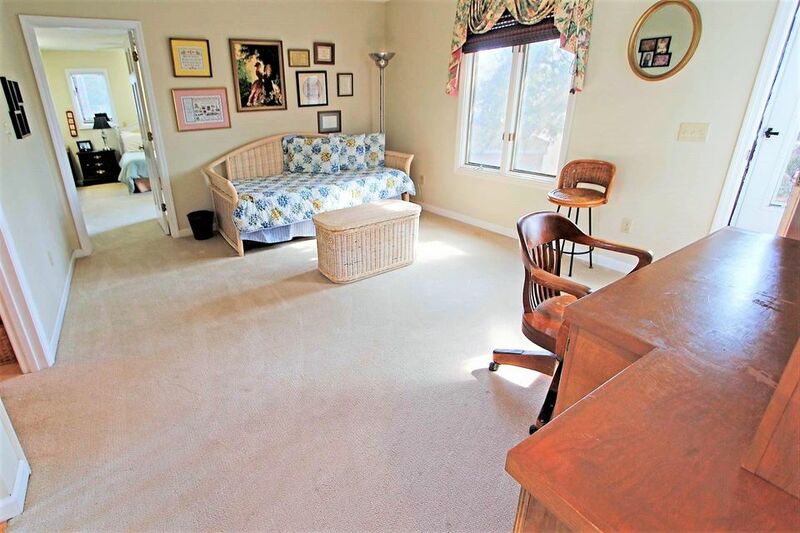 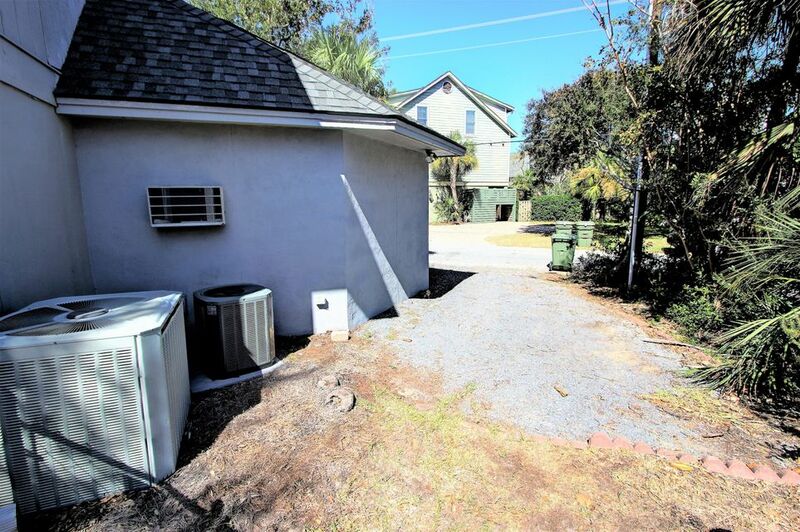 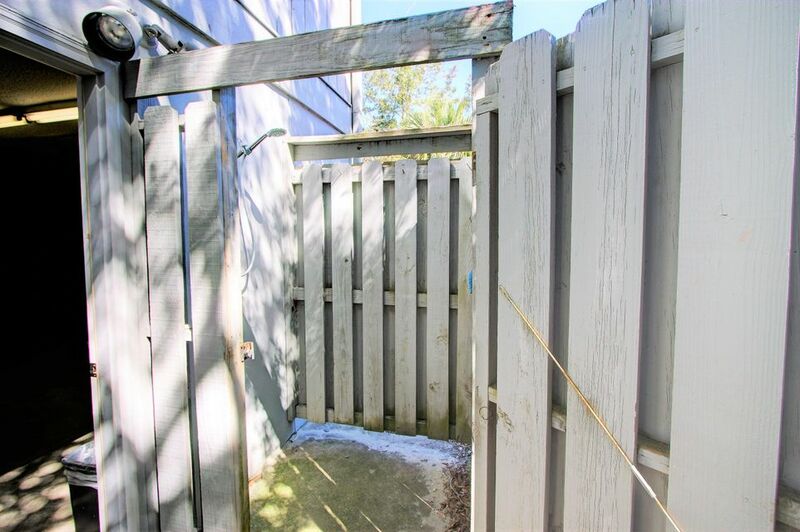 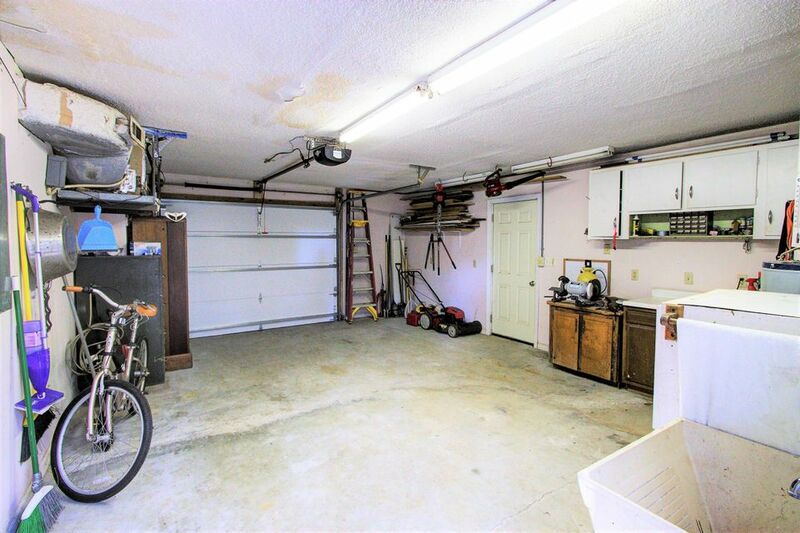 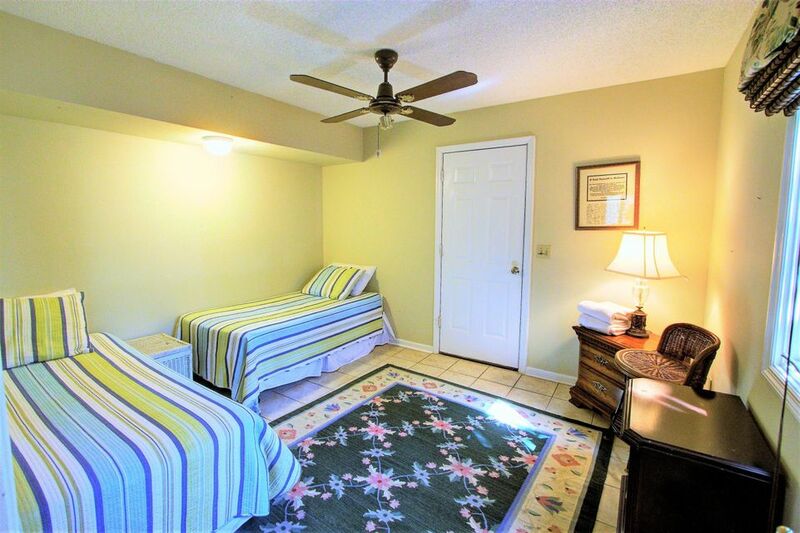 Amazing corner lot within 1 block of beach access featuring a circular drive with plenty of parking. 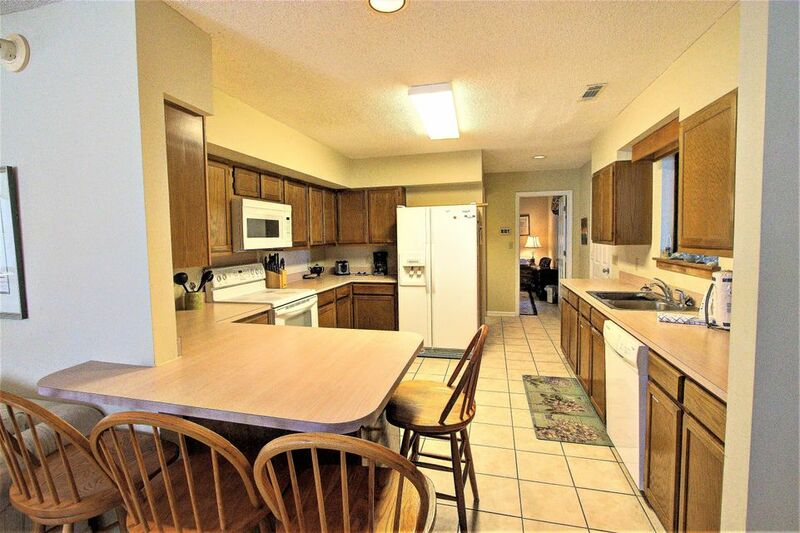 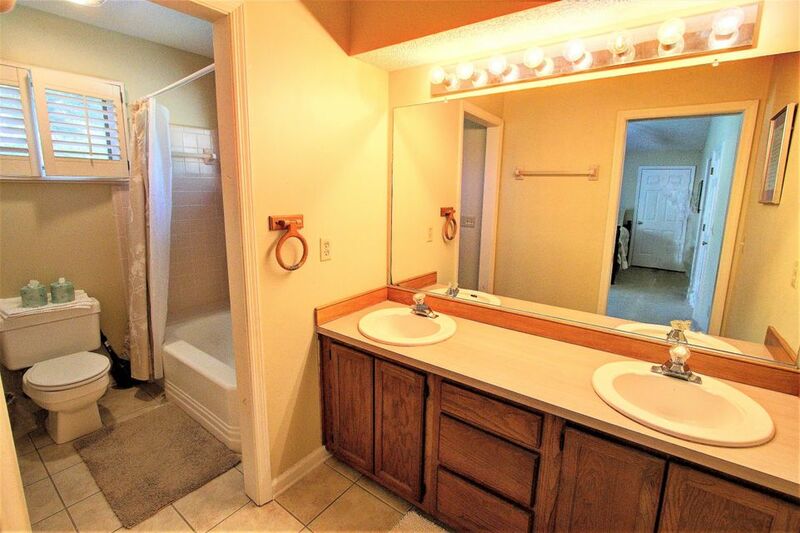 Home is currently on rental program with positive cash flow for investors.